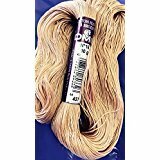 DMC Pearl Cotton is a highly mercerized, non-divisible, lustrous 100% cotton thread on a twisted skein. 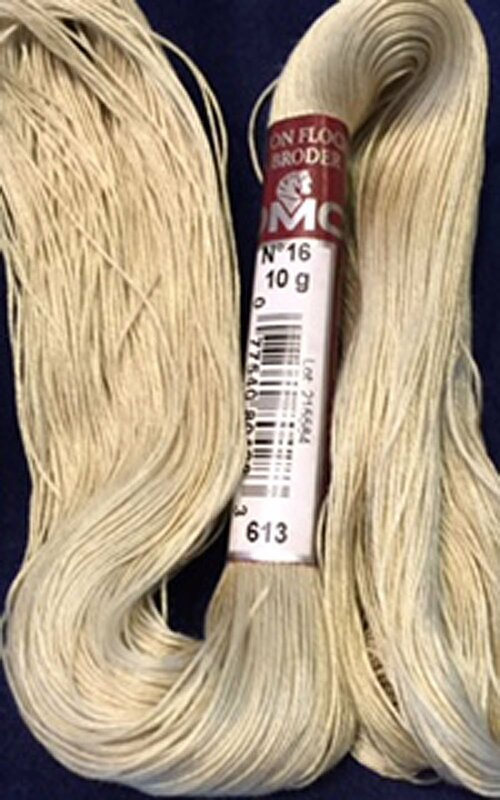 The twist of the thread is how it received its “Pearl” description and DMC’s Pearl Cotton is best known as the most beautiful thread in the world. During the manufacturing process, the thread is combed, singed by flame and then double mercerized. It is this double mercerizing which gives it its beautiful pearlised sheen. 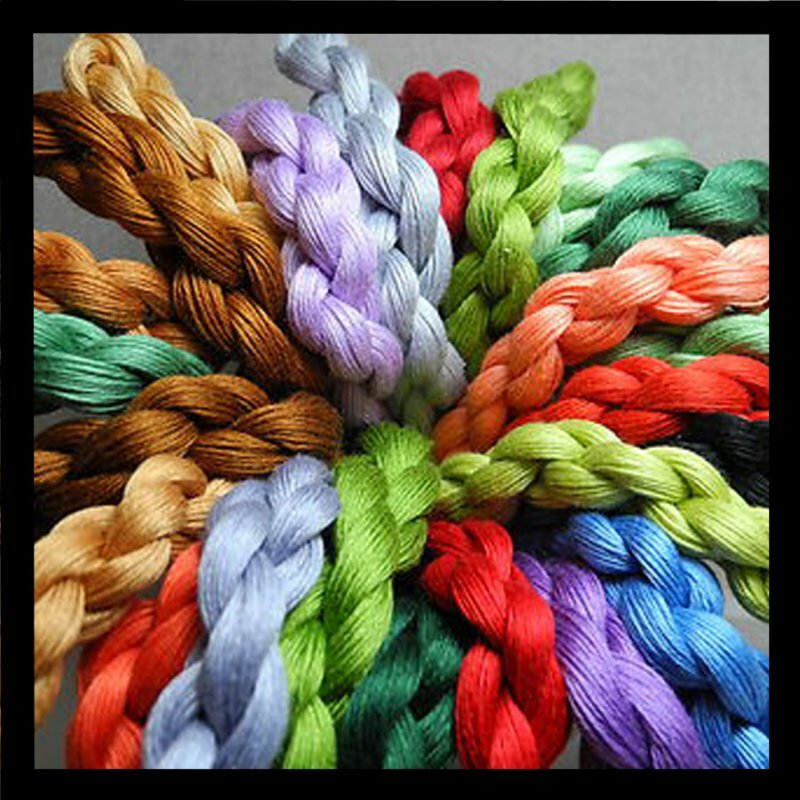 The thread is soft, silky, does not fluff or kink, and 100% colorfast. 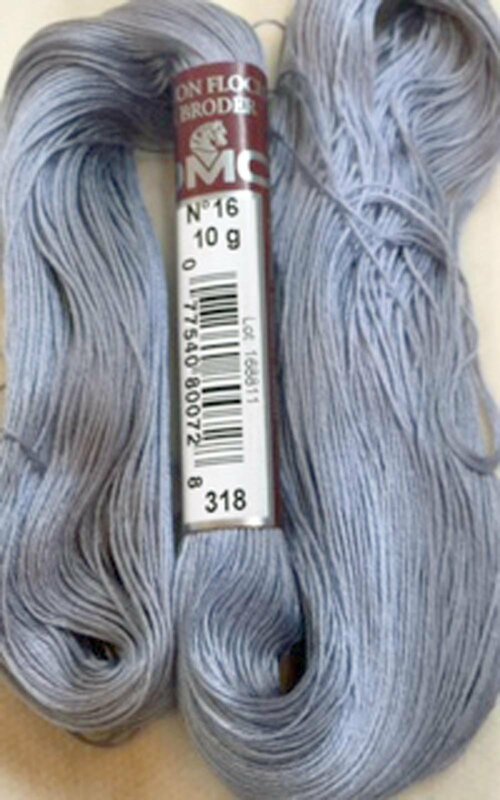 Pearl Cotton is a supple thread that provides wonderful volume and dimension to your embroidery. 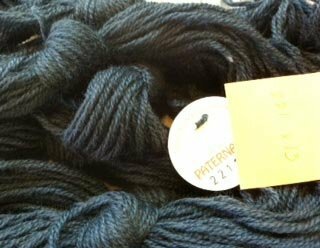 DMC Pearl Cotton skeins are available in two sizes - 3 and 5 (the higher the thread size, the finer/thinner the thread). DMC Pearl Cotton size 3 (Art. 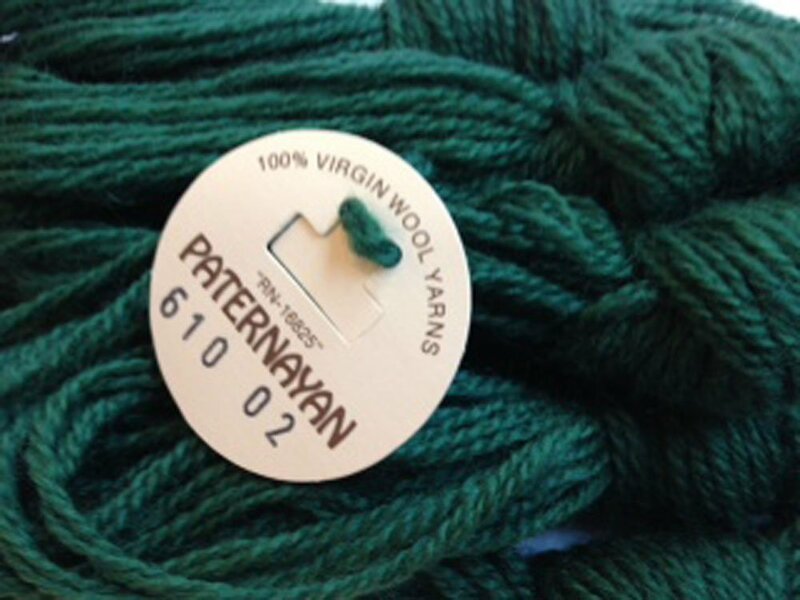 115/3) is available in 16 yard skeins in 292 solid colors. DMC Pearl Cotton size 5 (Art. 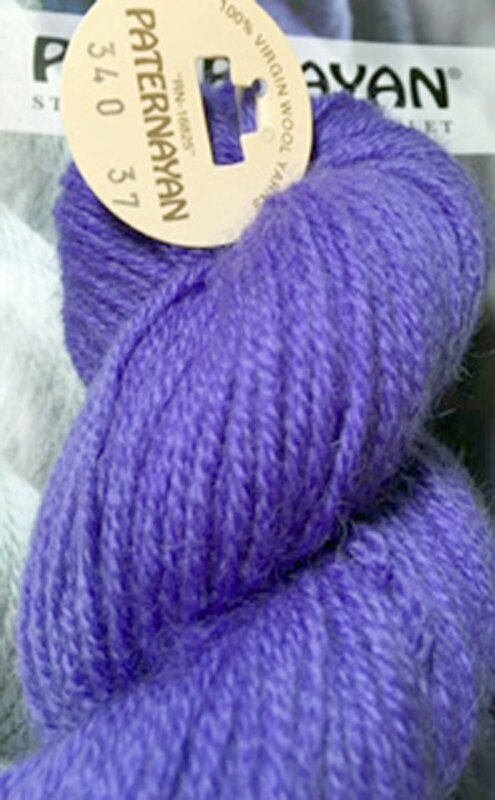 115/5) is available in 27 yard skeins in 292 solid and 20 variegated colors. Made in France.